Enhance your comfort and relaxation with the Reverie 7S adjustable bed which offers a list of customized features at an affordable price. 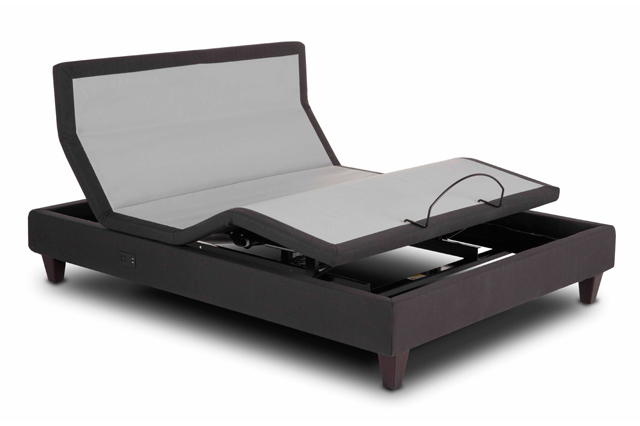 The Reverie 7T is the crown jewel of our adjustable bed lineup. It offers stunning aesthetics with the most advanced technology. Designed to use as a bed or a cozy relaxation nook, it features a trundle for storage space or an extra mattress for overnight guests. Don't miss these Winter Savings! Customize your comfort with Reverie's revolutionary DreamCell technology. View our selection of complete sets with both the mattress & adjustable bed. Don't miss these closeout deals on mattresses you'll love. Get fast & easy shipping with a bed-in-a-box mattress. Shipped right to your door with FedEx. Take your sleep experience to the next level with Massage, Zero Gravity, USB Ports, Under-Bed Lighting & more. 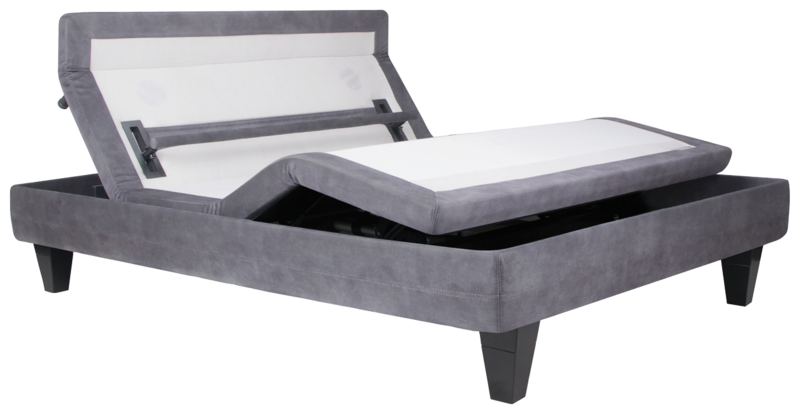 The 8Q adjustable foundation is a premium line base offering many features for the best customized comfort in the bedroom. Relax in style with head and foot adjustability, pre-set and programmable positions, 3D Wave™ technology and individual head tilt functionality. 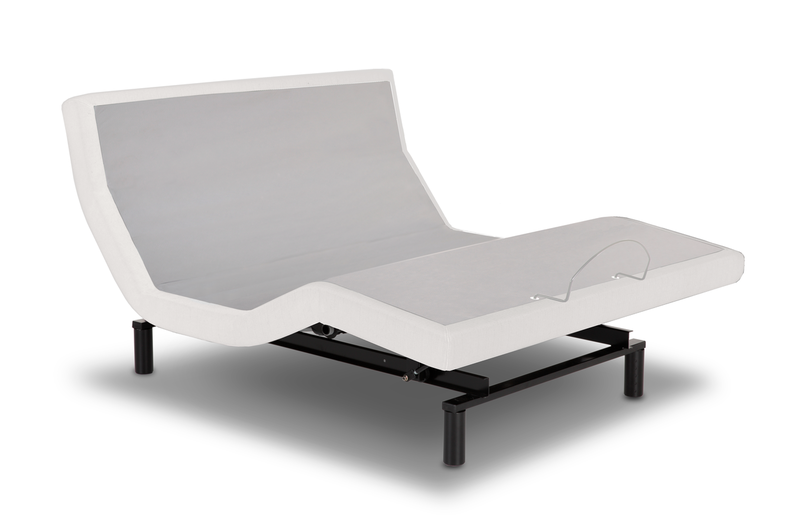 The S-Cape 2.0 Foundation Style adjustable bed base is the perfect way to add effortless comfort to your bedroom. Reverie 7T™ adjustable power base has stunning aesthetics and incredible technology to satisfy your comfort and design needs. The 5D adjustable foundation is a premium line base offering many features for the best customized comfort in the bedroom.